Do you have a dream to become your own boss? If yes, you would not want to miss reading this post. This is your chance to become your own boss. Lactacyd is organising a contest to sponsor your own startup in whatever you do. The Grand Prize of this contest is a RM30,000 start-up package. If you’ve always wanted to be your own boss, now’s the chance to make it happen! Starting up on your own and being your own boss is not easy. I know. First there's the heavy burden of responsibility. There's no one else to blame but yourself. There's no one else to drive you but yourself. You'll also find that you might be alone most of the time with no help available when you really need it. But of course, there is an upside to it. And everyone who's been there and made it would tell you that the gains very much outweigh the negatives. Of course you will have to put in a lot of hard work! That's a given. But the sky is the limit for what you can achieve, if you have the drive and the will. You have your own freedom. The satisfaction is also unparalleled. You also need to be very hands on and need a lot of confidence and trust in your own ability. So whether or not you make it all depends on you. I deeply respect and look up to women who have made it and become leaders in their fields. We all have different dreams and capabilities and women should aspire to reach their goals as far as they can. I have trodden down the legal career ladder and climbed up to reach where I wanted to reach. It was fulfilling, it was satisfying, even though I had ambitions to climb higher, I realized at that point, it was worth it for me to try a different field. And I did so without any regrets. Now, I am nurturing a new seed, making sure it has enough water and aere *hint hint* and waiting patiently (maybe impatiently) as it grows into a full fledged tree. How far can it go? How high can I climb up that tree? I don't know, but I'm excited to find out! In this age, you should just go for it. Don't just count the stars in the sky, fly up there and be amongst them. So what's your start-up dream and desire? Let me know! Be confident with your skills and talents. Follow your dreams. Strive to make your aspirations a reality. Do what makes you happy! So join the Lactacyd Veni, Vidi, Vici contest and stand a chance to win RM30,000 start-up package! Check out their facebook page at https://www.facebook.com/lactacydloveyourv for more details. 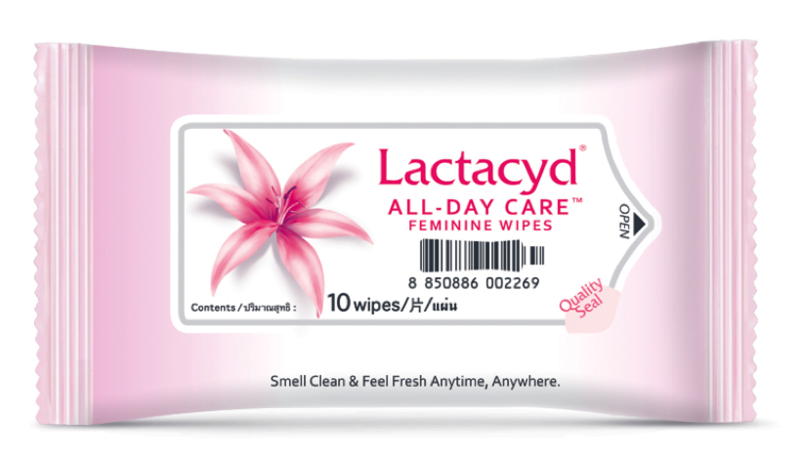 Lactacyd is a feminine brand with a comprehensive range of feminine hygiene solutions that helps to inspire confidence in women by encouraging them to follow their dreams and strive to make their aspirations a reality, which is really cool because nowadays, there are no longer any handicaps for women to achieve their dreams. Lactacyd’s range of products contains natural milk based ingredients such as lactic acid and lactoserum with added benefits for your V care. Lactacyd assures that all their products are dermatologically tested, and are made from natural and mild ingredients for intimate health without any risk of irritation. 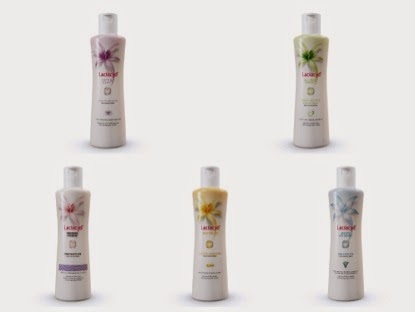 Other than basic cleansing, Lactacyd has a range of products that give additional benefits like skin lightening (White Intimate – blue bottle), anti-ageing (Revitalize – yellow bottle), moisturizing (Soft & Silky – purple bottle), and provide long lasting freshness (All-Day Fresh – green bottle). They also have wipes that can be used on-the-go, which is very convenient when we are outdoors. To know more about the VVVcontest or their products click on the links below. Good luck and all the best boss!